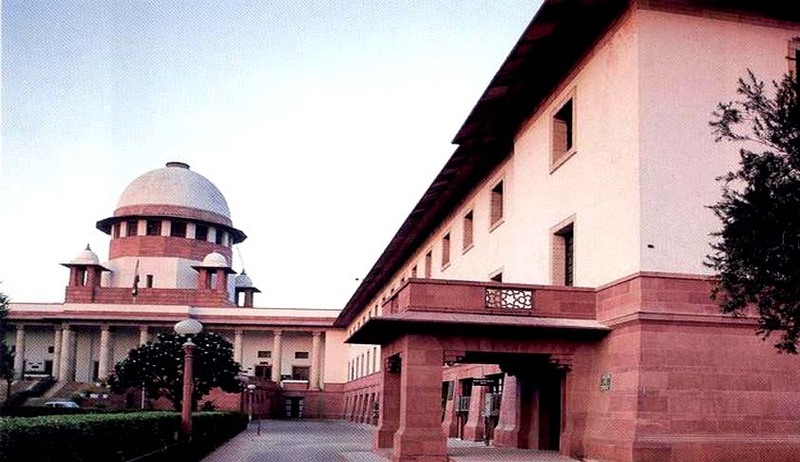 The Supreme Court in Nagarpalika Thakurdwara vs. Khalil Ahmed & Ors, has held that, provisions of Section 102 of the Civil Procedure Code cannot be invoked if the subject matter of the suit is anything other than recovery of money or something more than recovery of money. Section 102 CPC states that no second appeal shall lie from any decree, when the subject matter of the original suit is for recovery of money not exceeding twenty-five thousand rupees. In the instant case, the municipality had filed a suit to recover only a sum of Rs.11, 006.07 by way of tax from the respondents. The High Court dismissed the second appeal invoking Section 102 CPC. On Appeal, the Bench comprising Justice Anil R. Dave and Justice L. Nageswara Rao observed that the instant suit was not only for recovery of money, but it was for a declaration and permanent injunction. The Court also noted that the issue with regard to location of the properties and whether the properties were situated within the municipal limits of the Nagar Palika, had to be ascertained. The Bench also observed that the purpose behind enactment of Section 102 of the CPC is to reduce the quantum of litigation so that courts may not have to waste time where the stakes are very meagre and not of much consequence. In the instant case, though apparently the amount which was sought to be recovered was Rs.11, 006.07, looking at the prayer made in the plaint, the consequences of the final outcome of the litigation would be far-reaching, the Bench said.